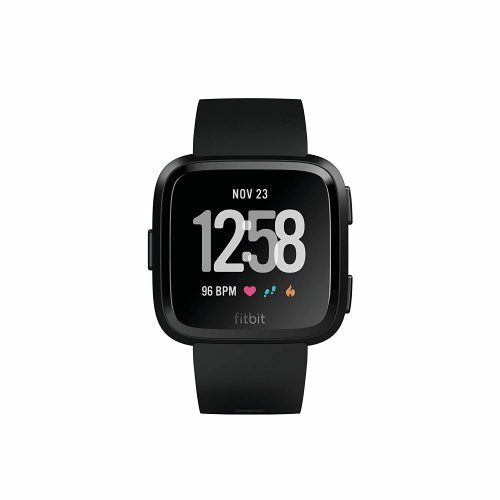 Fitbit Versa Smart Bracelet | Only US$149! 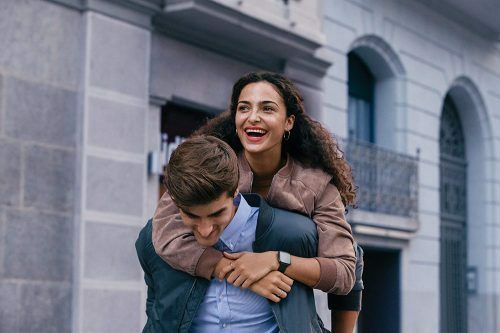 If you want to shop the Fitbit Versa Smart Bracelet online, you can get it at Amazon for only US$149 (about S$205)! Fitbit Versa is a very lightweight device and can be used for 4 days without re-charging it! It is lighter than other models, and with its ultra-thin outer aluminum casing, it is more trendy and wearable. 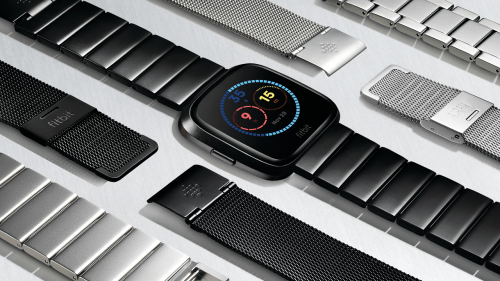 Versa uses the latest Fitbit OS 2 system to monitor data including heartbeats, steps, and other activities. Activities include running, cycling, swimming, etc. After completion, you can record and share your scores and progress. And for everyone who likes to listen to songs during their workouts, Versa has built-in storage space and can save up to 300 songs.